Pan fry fish recipes are perfect if you want a quick and tasty meal on the table. They're ideal if you're cooking for yourself. 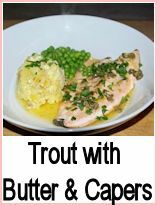 You can use any type of fish and fry in butter or oil. Add a few seasonings and serve the fish with the pan juices over and some boiled new potatoes and plain veg. 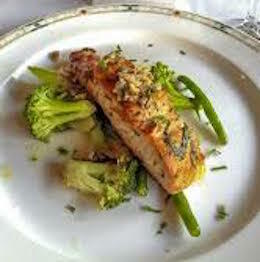 Have your side dishes ready before you start to cook the fish. 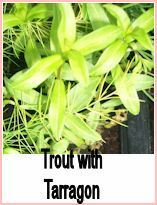 For a basic rule of thumb measure your fish - one inch takes 10 minutes cooking time - so half an inch will take about 5 minutes. Heat about 1 tablepoon of oil or butter per portion. Fry some finely chopped garlic and/or onion to taste until soft. Heat the seasoned oil until it's sizzling again. Add the fish skin (or skinned) side down first. Fry one minute then turn and fry one more minute and baste with the pan juices each time. Keep turning every minute until the fish is firm to the touch - be careful - it's hot! Add a squeeze of lemon juice or a 'slosh' of white wine and some fresh herbs - try parsley or dill and some freshly ground black pepper. Turn the fish a couple more times so that it gets covered in the mixture - remove the fish to a hot plate and boil the juices for a minute or so to reduce. 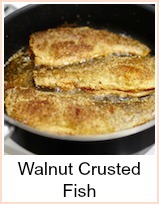 Serve the fried fish with the prepared side dishes and the pan juices poured over. It is so simple and quick. 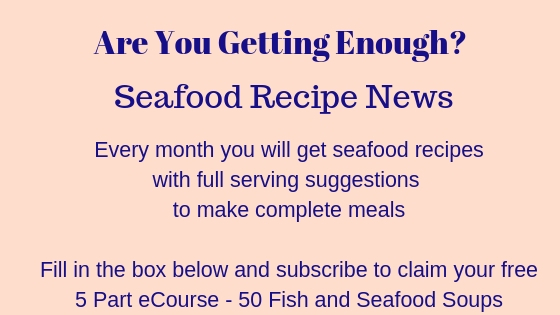 For more pan fried fish recipes, go to this link Fried Fish Recipes which gives deep as well as shallow fry seafood recipes. 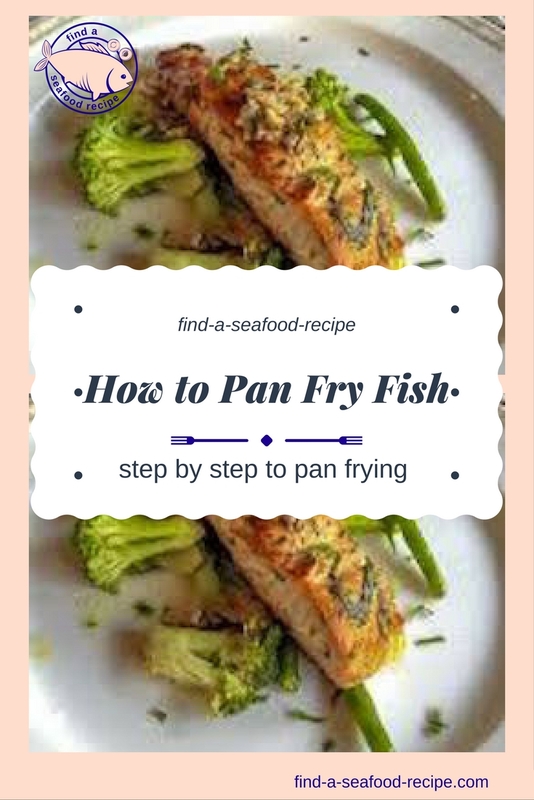 Easy instructions on how to pan fry any fish.